I want to change the conversation about trauma. My mission is to provide support for those who are healing from PTSD and repeated trauma--be a guide on their journey, and support the people who love them and the people who work with them. I want everyone to understand and have compassion for the hard work, the growth and development we all go through across the lifespan. I want everyone to be able to have a wider perspective of their struggles--from their biology, to their families, to the community, organizations and the wider world we all live in. We are all journeyers--at times we will all need to heal, and at times, we will need to support those who are healing. This website is for those of you who have lived through wars: domestic, foreign, urban, military, personal—through days of terror, abuse, fear, captivity, injury, helplessness, surgery or illness. 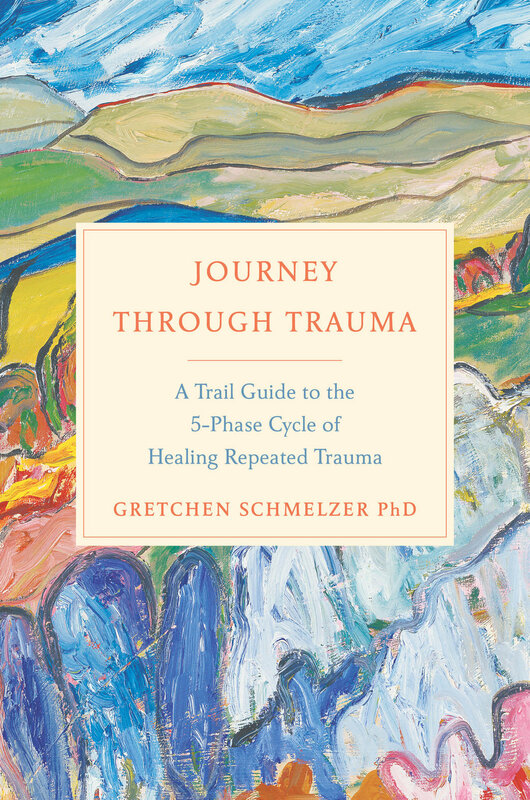 It is a place to learn, explore and honor the journey back to wholeness and health.It is a place to create, extend and build a new conversation about the effects of trauma and healing from repeated trauma. **Please Note: This is an educational website to support healing and growth. It is not a substitute for mental health treatment. If you need mental health treatment, please contact your nearest mental health agency, and if you are in crisis, contact your nearest emergency services.